Call on our free phone to Mexico, 1-772-419-8061 and promo code 1515 for free consult. We spent a total of two years vetting Dr. Salmon who is board certified in Mexico and is a member of the American College of Surgeons. He is an expert in performing spinal surgery using the new artificial disc for cervical disc replacement for some patients who are candidates. He is also an expert in performing lumbar procedures and using the Stabilization Procedure (usage of transpedicular screws to allow movement) not fusion whenever it is possible. In private practice since 1993 and working as a Neurosurgeon at Hospital General de Celaya since 2000, where the Doctor has Hospital privileges. Just ask if you have any questions. 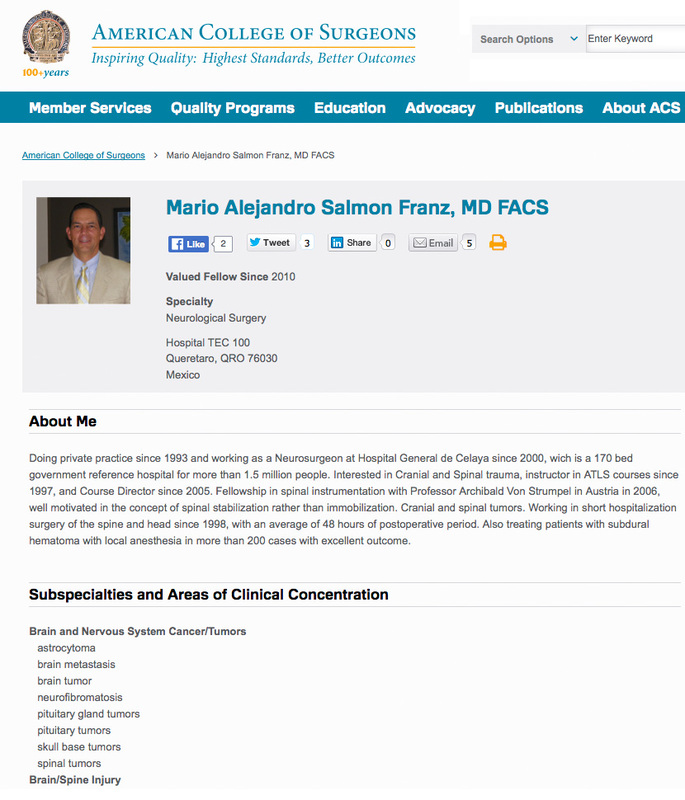 Our Neurosurgeon is a member of the American College of Surgeons. The artificial disc (AD) is truly a miracle -since the cervical graft/fusion… the only option previous to the artificial disc prevented the patient from bending the neck, moving from side to side or looking up. Also, the deterioration of the bone due to the immobility caused by the fusion further deteriorates the adjoining discs. The artificial disc “Rotaio”® Dr. Salmon uses is made by a German company with decades of research and history. 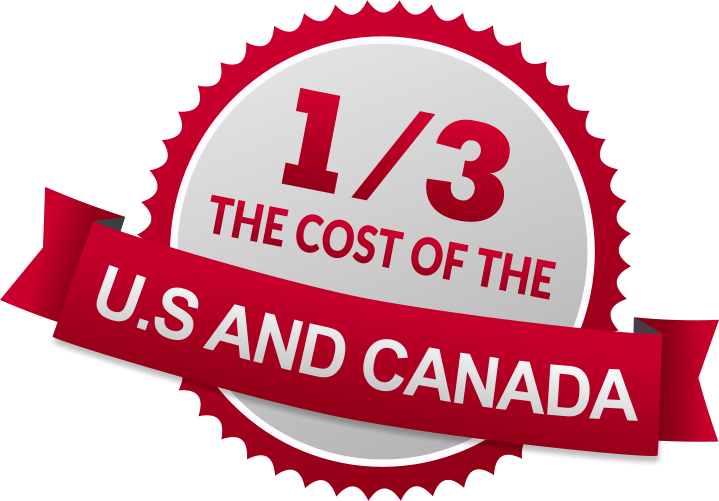 Our Spinal Surgery package is 1/3 the cost of prices in the U.S. and Canada. We are told this cost is $90,000 US dollars. Nodding, shaking one’s head, looking up at the sky – a cervical disc prosthesis should allow one to enjoy the full range of life’s activities. This is one reason why the use of disc replacements that preserve movement has become increasingly established in recent years as an alternative to fusion (ACDF). 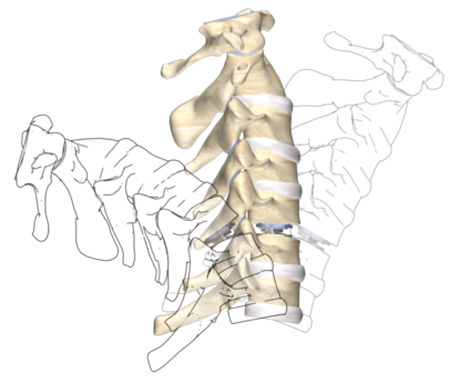 But merely preserving movement in the decompressed segment is not enough: Postoperative neck pain and disproportionate stresses on the facet joints have been described repeatedly following cervical disc arthroplasty. 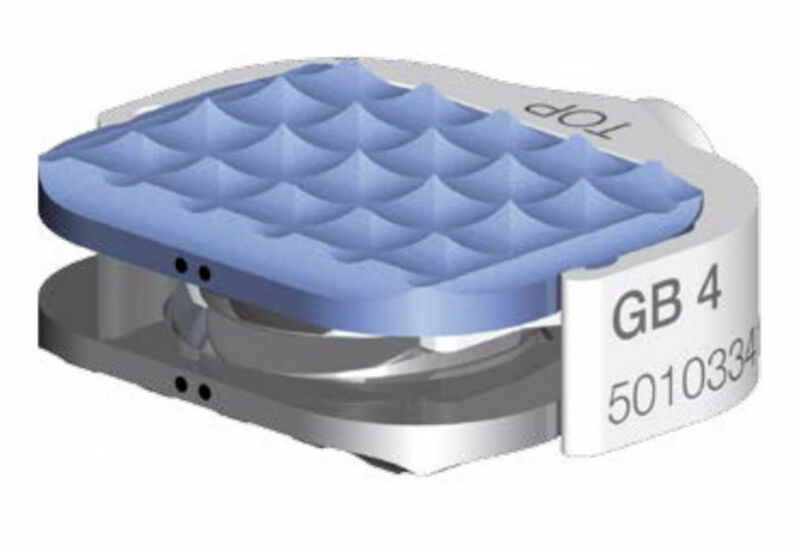 To achieve a high quality of movement, disc prostheses must therefore replicate the natural pattern of movement of a disc as precisely as possible. Thus, ROTAIO offers not only rotation, flexion/extension and lateral flexion, but also the possibility of uncoupled translation. In this way, ROTAIO optimally reproduces the natural centre of rotation and thereby provides physiological, facet-guided, segmental movement. ROTAIO is implanted «in one piece» with no additional preparative steps. The posteriorly-oriented prosthesis design enables it to be securely positioned anterior to the posterior wall of the vertebral body and makes the implantation of ROTAIO comparable with that of a cage. FaceLiftMexico.com is fast approaching its 23rd anniversary in medical tourism specializing in researching and vetting the best surgeons, for the best prices, (USUALLY 1/3 OF U.S. PRICES) performing surgery at world class hospitals in Mexico. Our Spa Club Casa Marino in San Miguel de Allende is where our patients spend their POST-OP recovery… being pampered and monitored by our experienced staff. We have thousands of happy patients from around the globe. Flying time – 90 minutes… non stop from Houston, Texas to Leon (BJX) airport where our private driver meets your flight. 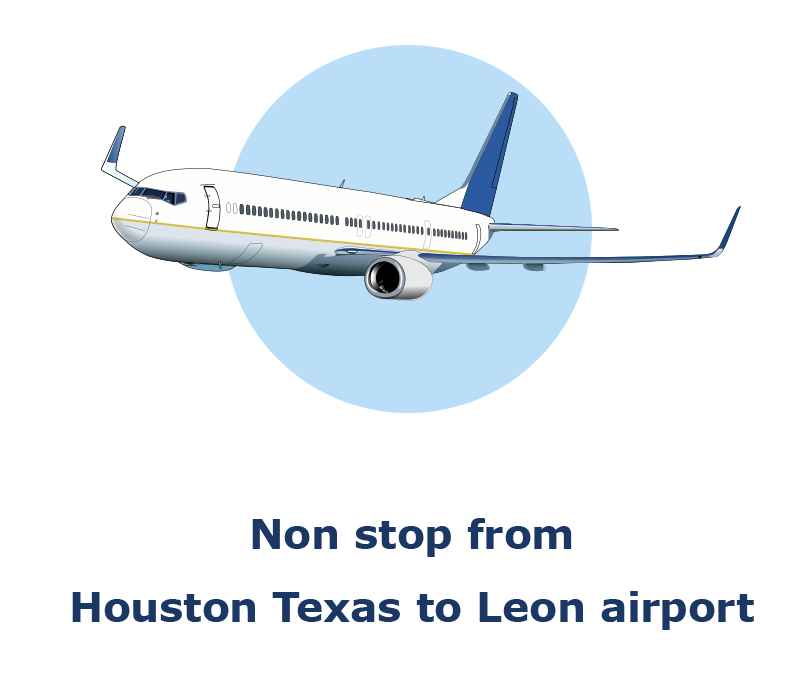 www.United.com has best fares and times. 210 SW 73rd St. Ocala, Florida 34476 USA. Copyright 2017 ©SpinalSurgeryMexico.com All Rights Reserved.